I started dancing at Haliburton Dance Academy in 1996 and cannot imagine my life without the influential part dance has played. During the time leading up to our 20th Anniversary showcase in spring 2016, I reconnected with some past alumni. So many of them talked about how much of a crucial role HDA played in shaping the person they are today. Dance is about so much more than fitness. It is a unique sport where you are not only an athlete but an artist. An artist who can’t show the pain, but must perform with a smile. Added to this are the incredible components any extra-curricular activity will teach our children; time management, teamwork, discipline, emotional release, respect, responsibility, good sportsmanship, and the list goes on. We have a strong family dynamic at HDA with all of our dancers and instructors. This includes love, consideration and above all, knowing that they can walk through the doors of a safe place and be themselves. Matthew Montgomery is a professional dancer and choreographer who has been training in all areas of dance for over 20 years. He graduated from Ryerson University with a Bachelor of Fine Arts majoring in Dance Performance. Matthew has had the privilege of working with esteemed choreographers such as D.A. Hoskins, Viki St. Denys, Kenny Pearl, Niki Wozniak, Julia Aplin, David Earle, Hari Krishnan of INdance, and Nick Tull. He has been fortunate enough to have toured throughout Canada and the United States with Being Human Dance, INdance, and Dancetheatre David Earle. 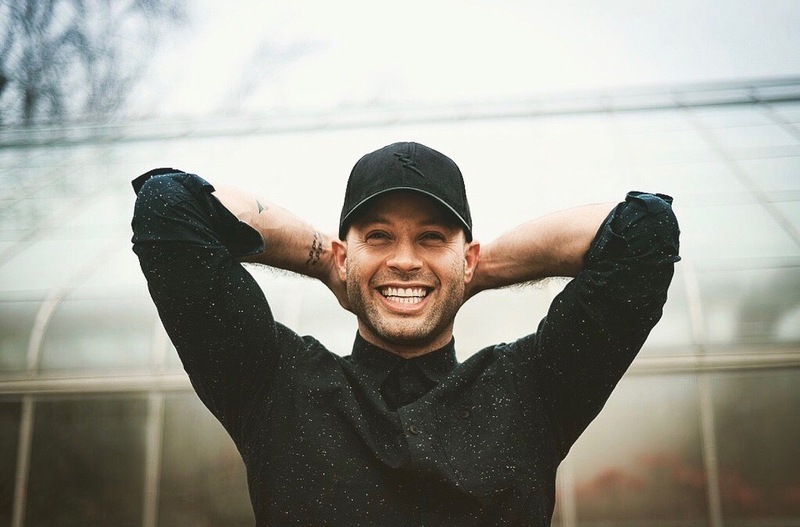 Matthew has been teaching for over a decade, with students moving on to professional careers in dance and training programs throughout Canada, the United States, and Europe. He has been the head of the Contemporary and Hip Hop departments at Studio P.A.V.A.S. for ten years now. One of his former students who he had privately mentored, was cast in a leading role in the Mirvish production of ‘Matilda’. This past winter, Wesleyan University invited him to be an annual guest mentor with their dance majors, helping develop new techniques and programs. Matthew was proud to be part of the Dora Award-winning opera ‘Iphigenie En Tauride’. He was also a featured soloist in Deleriums ‘Days Turn Into Nights’ music video, as well as Serena Ryders ‘Slow’ music video. Matthew proudly took the stage at the Much Music Video Awards with recording artists Nick Jonas, and Jason Derulo. To this day, he continues to advance his training and technique in Toronto, New York, and other cities around the world. 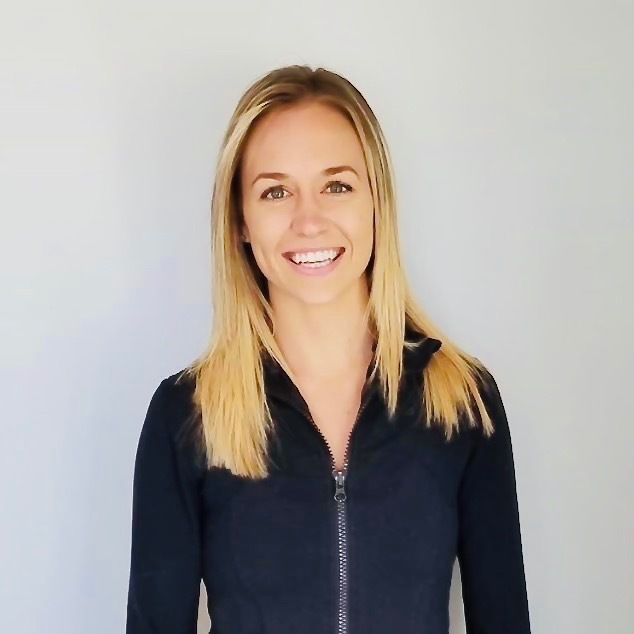 Bailey Woodman is an accomplished professional dance artist from Toronto, Canada, trained in all disciplines of dance. She grew up competition across North America and Europe from the tender age of 7, and at the age of 16 was certified by one of the worlds most influential dance organizations, the Royal Academy of Dance as an Associate Member of Ballet. She continued to further her training by attending numerous dance conventions under scholarship and training in dance capitals of the world such as New York and LA to help develop her strengths in the commercial world of dancing as well. 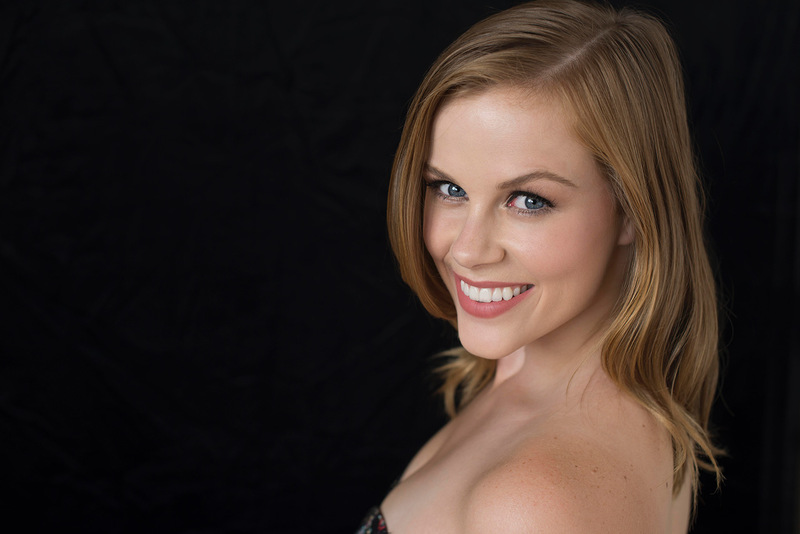 When Bailey is not performing around the globe, she finds herself teaching, choreographing and adjudicating around Canada. 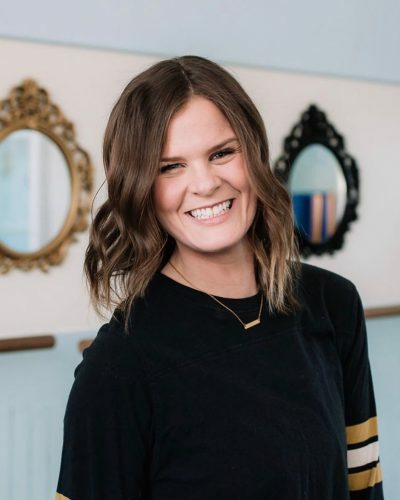 Bailey is known for her never-ending supply of positive energy and passion for storytelling. Students of hers are inspired through her enthusiasm, energy and “performance first” full out approach to dancing. Bailey loves sharing what she has learned with students of all ages and skill levels. 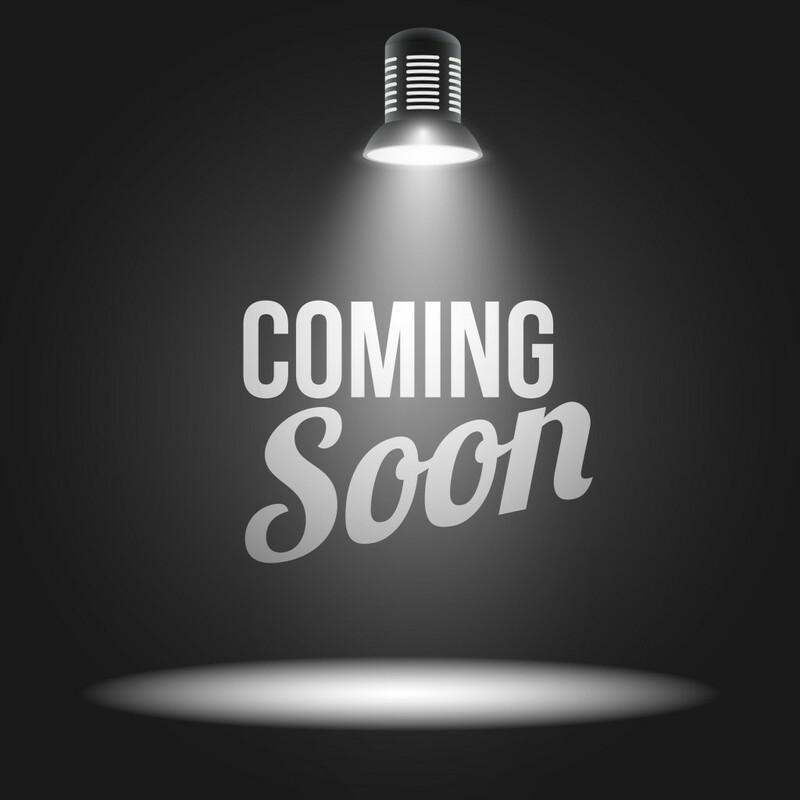 approach and have you telling the audience a story you’ve never told before! Wyatt Hutchings has been dancing for 12 years, starting at the age of four. After attending competitions with his older sister and brothers, he became so fascinated that he could not wait to have his turn on the stage. Being especially interested in Musical Theatre at every event he attended, he was drawn in by the possibility of being silly and making people laugh. Bringing a sense of relief and joy to his audience is what drives Wyatt during his performances as he feels that is something the world needs more of. He also loves dancing because it is his way of showing people it’s okay to bring whatever side of yourself you may be nervous to show the world to the surface, be confident and of course, always have fun. Wyatt has won many special awards, overall awards and highest overall scores while attending competitions across Ontario, some of which including cash scholarships. Along with his favourite, Musical Theatre, Wyatt also studies Tap, Jazz, Acro, Ballet, Lyrical, Contemporary, Pointe and Hip Hop. 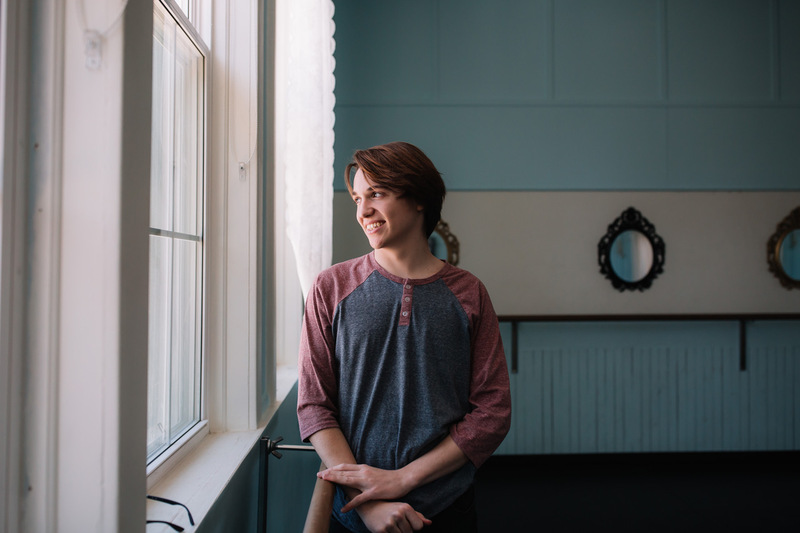 Wyatt says that he can confidently say dance has helped him achieve a new level of self-esteem, allowing him to be more comfortable talking to people and helping him to be more outgoing. He looks forward to applying his knowledge and experience to a career in the performance industry in the future. Jordy started dancing at the age of 9 after attending the HDA spring recital. He quickly fell in love with the studio and it became his safe space where he was free to be himself. Since then, Jordy has competed at multiple competitions across Ontario winning many overall high scores, scholarships, special awards and receiving special performance opportunities. In 2015 Jordy had the opportunity to work with Cirque du Soleil for three months and performed in the opening ceremonies of the Pan Am Games. In 2016 he played the role of The Artful Dodger in Oliver for the Haliburton Summer Festival and won the hearts of his audience. In 2019 he will be working with the Summer Festival once again in the role of Nelius in Mary Poppins. 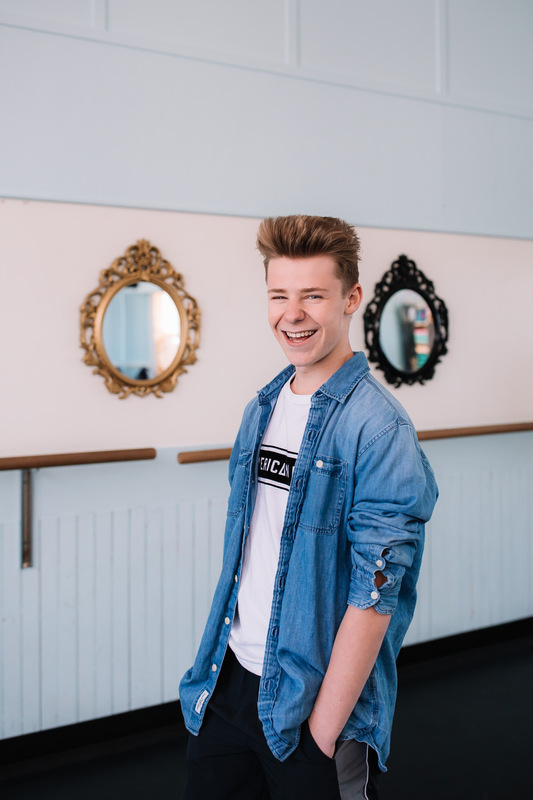 Jordy has attended many workshops including Acrobatic Arts, a Contortion Workshop with Meaghan Wegg, and one of his favourites was with the cast of The Next Step where he won the “Best Hip Hopper Award”. Jordy is happiest when he is onstage or working in the studio. Dance has become his outlet and he puts his heart and soul into perfecting his art. He currently studies Jazz, Lyrical, Ballet, Musical Theatre, Tap, Acro and Hip Hop. Jordy’s future plans are to get his Bachelor of Fine Arts in Dance and become a full-time dance teacher. Hannah Sharp has been dancing since 2012. 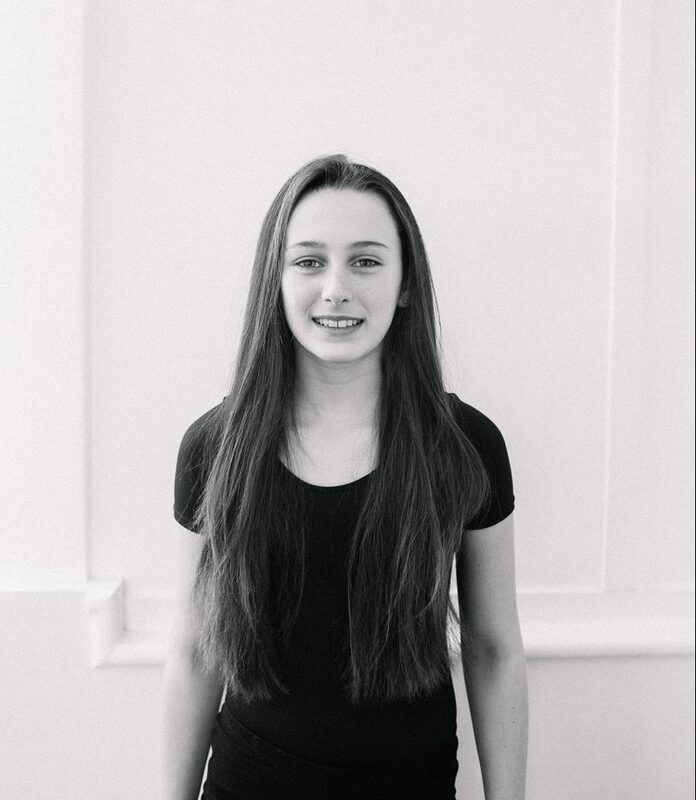 She loves all types of dance including Jazz, Ballet, Tap, Musical Theatre, Lyrical and Hip Hop, but Acro is her favourite. In 2018, Hannah received the award as Dancer of the Year. She loves the feeling of dancing on stage and showing her friends and family what she has worked so hard on all year long. Hannah looks forward to dancing for many years to come! Sydney’s love for dance began at the age of 3. She lives and breathes for dance and aspires to be a professional and admirable dancer for the national ballet. 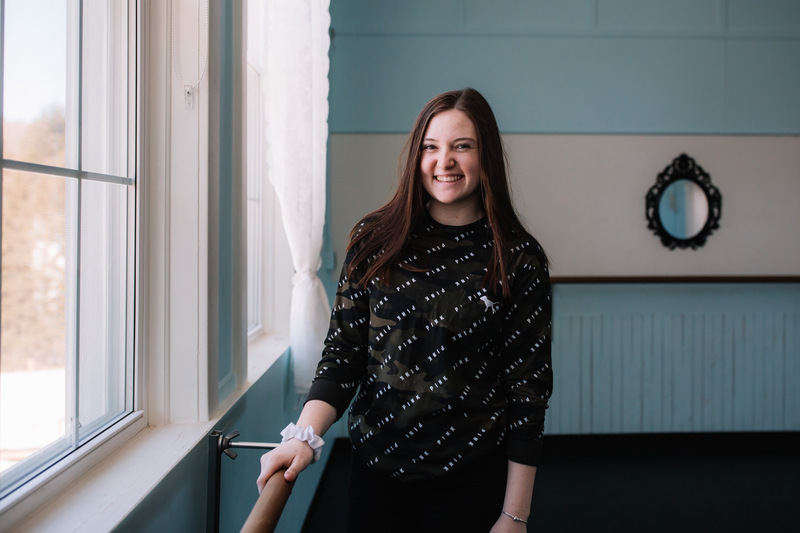 Sydney loves to help teach young dancers whose goals and ambitions align with her own and watching their passion for dancing is one of her favourite things. 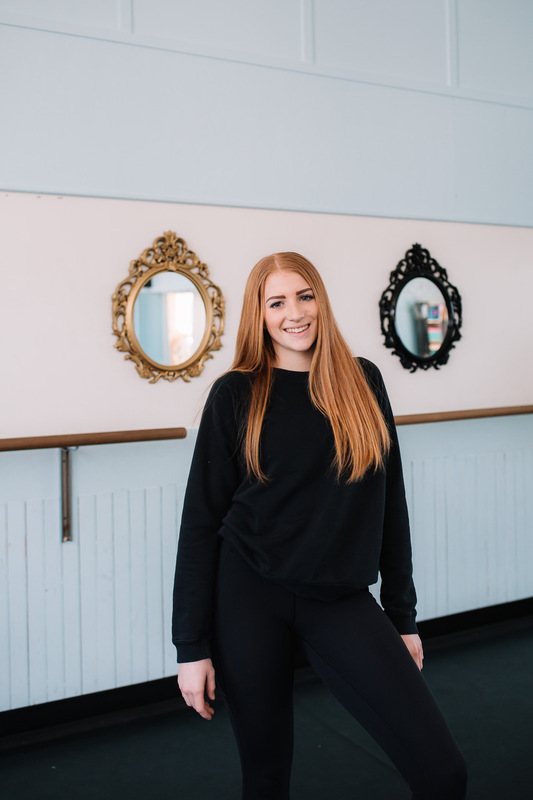 Sydney has been a competitive dancer for 7 years performing at multiple competitions across Ontario winning many special awards, overall high scores, Most Potential Dancer Award and a Scholarship to CDX Summer Workshop. 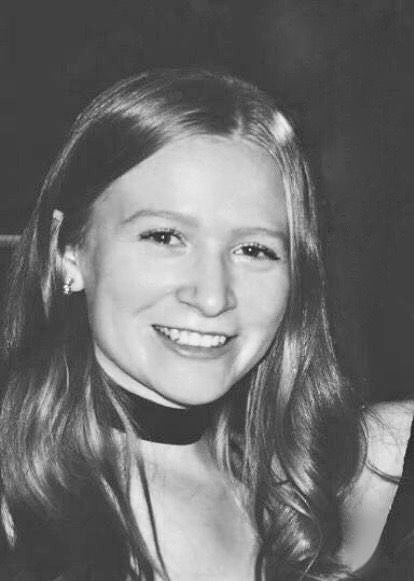 With Ballet and Acrobatics being two of Sydney’s favourite disciplines, she has extended her training to include studying with Acro Alliance, attending the Ballet Jorgen Summer Intensive program in 2018 at George Brown College and after a successful audition for the Professional Training Program Summer Intensive at Quinte Ballet of Canada; she anticipates a fantastic experience this coming summer 2019 there as well. 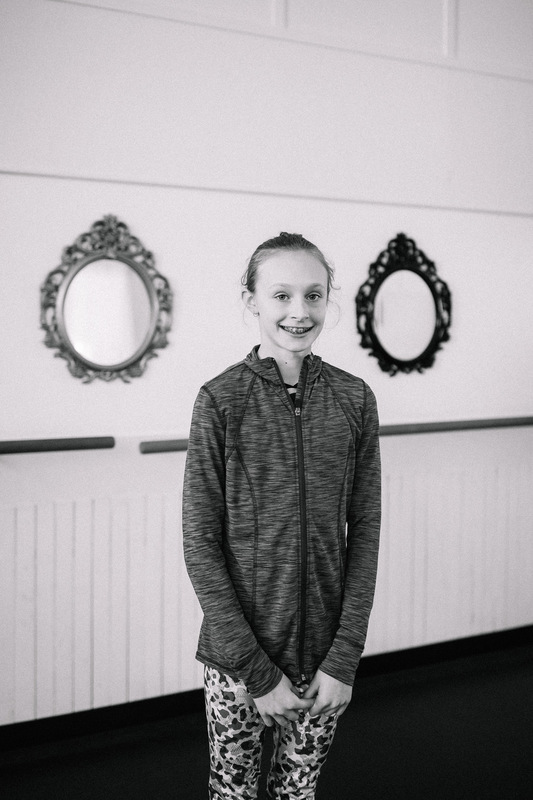 Madelyn is an assistant for our younger classes at Haliburton Dance Academy and is 11 years old. She has been dancing since the age of 4 and dancing competitively since she was 6. Dance is her passion and she love all types, but lyrical is her favourite. Madelyn and her cousin have performed a duet for three years now winning multiple overall and special awards at many competitions throughout Ontario. Madelyn loves helping the little dancers and enjoys watching them fall in love with dancing just like her.